Selection committee picks the squad for the two-match Test series. 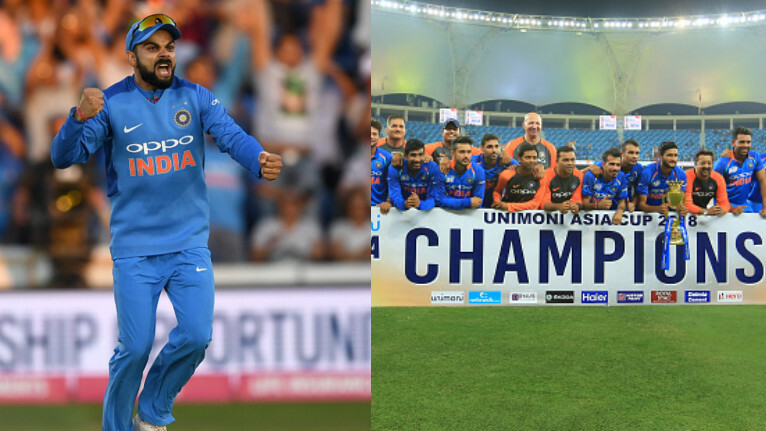 India’s grueling cricketing season will continue as they host West Indies for a full tour of 2 Tests, 5 ODIs and 3 T20Is starting October 4. West Indies will be led by Jason Holder and is coming to India with a quite strong squad. The tour will start with the hosts and the visitors clashing in a series of two Tests, with the first one played from 4-8 October, 2018 at Rajkot and the second one will be played from 12-16 October at Hyderabad. 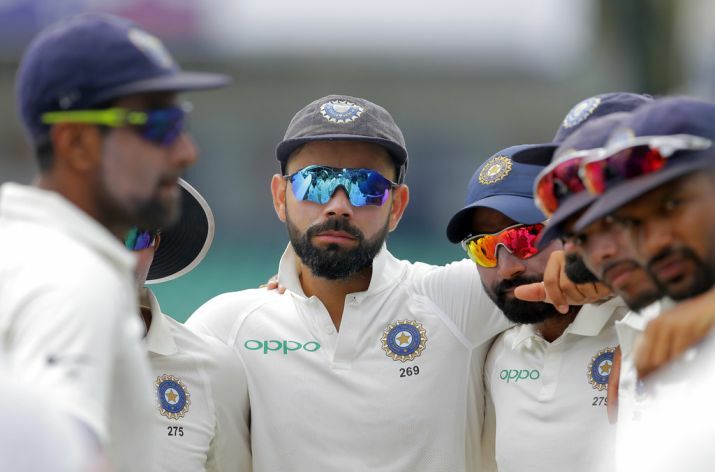 Team India will be seething from a 1-4 drubbing at the hands of England and the no.1 ranked Test side will be looking to get back into the groove with a win over the Caribbean team. BCCI took a big step in resting both Bhuvneshwar Kumar and Jasprit Bumrah. Virat Kohli returns as captain, while as per expectations, Prithvi Shaw and Mayank Agarwal are included as potential opening partners to KL Rahul. 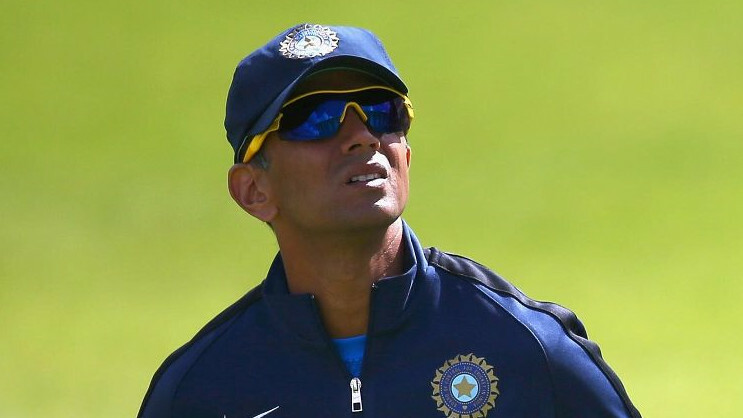 Both M Vijay and Shikhar Dhawan were axed. Umesh Yadav, Mohammad Shami and Shardul Thakur form the fast bowling crux with Mohammed Siraj being the new face. Rest of the team remains same as it was in England.